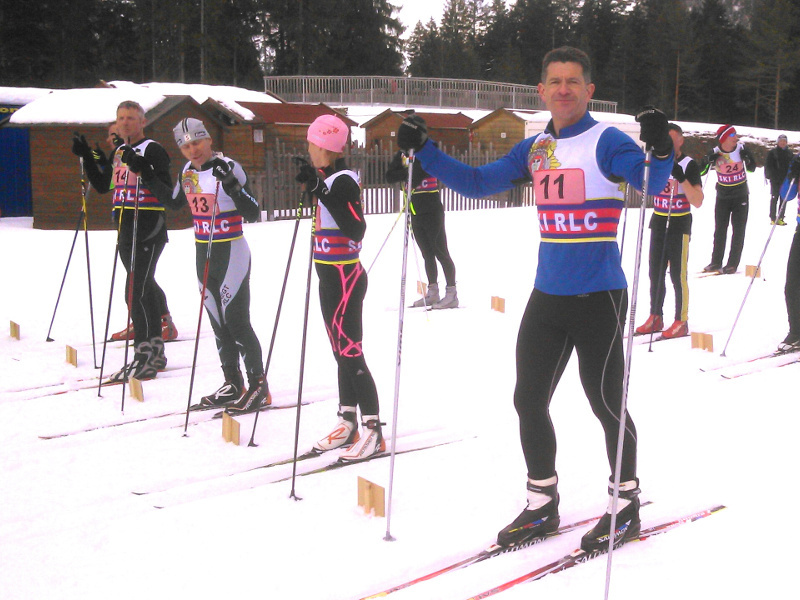 Corps Colonel RLC and Corps Regimental Sergeant Major joined Brigadier Parkinson the Vice President of RLC Skiing and 450 RLC soldiers and Officers for the penultimate race day at the German National Biathlon Centre in Ruhpolding, Bavaria. 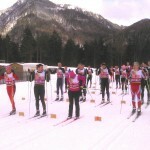 One of the highlights of the competition (for the spectators), is the Presidents race; a compulsory race for all official visitors to the annual exercise, who as tradition dictates, lead the Alpine skiers from the front in what is for most, their first experience of Nordic ski racing. 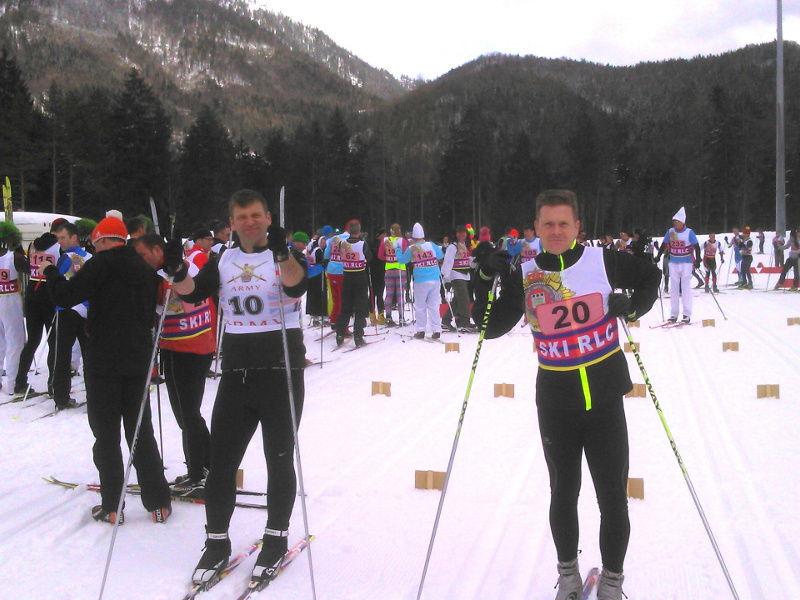 Not to be out done, the downhill racers ensured that both Colonel RLC and the Corps Regimental Sergeant Major had the opportunity to ski the Giant Slalom route during the final day of racing; both put in many more turns than the brave competitors and even a few â€˜old man – leg burn’ breaks on the truly frightening course! 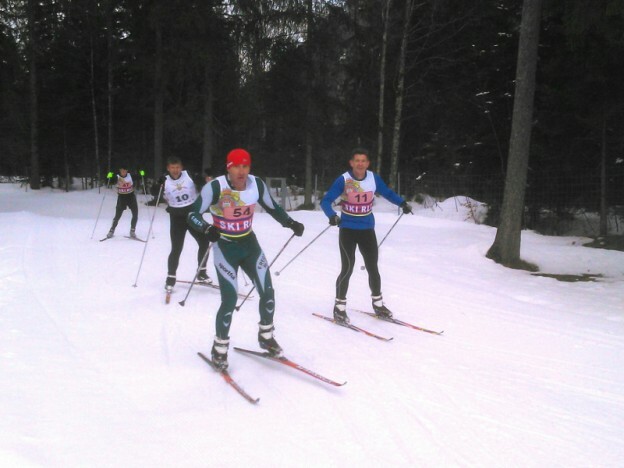 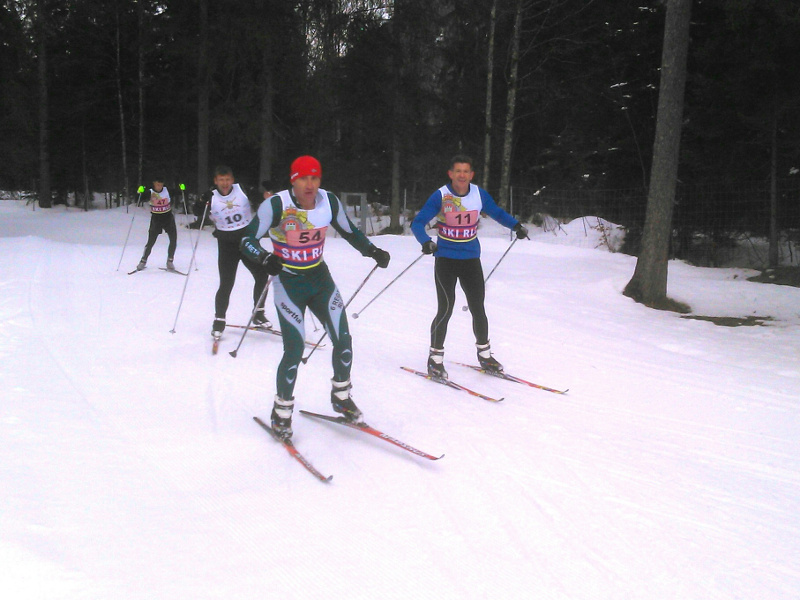 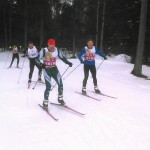 In the final Nordic race, teams were competing in the arduous 20 km Patrol race, a true test of skill and physical endurance. 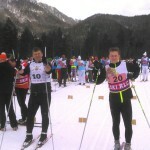 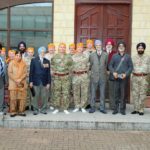 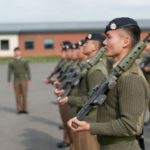 RHQ The RLC extend their congratulations to the Winners, commiserations to the losers and an invitation to all units to enter again next year. 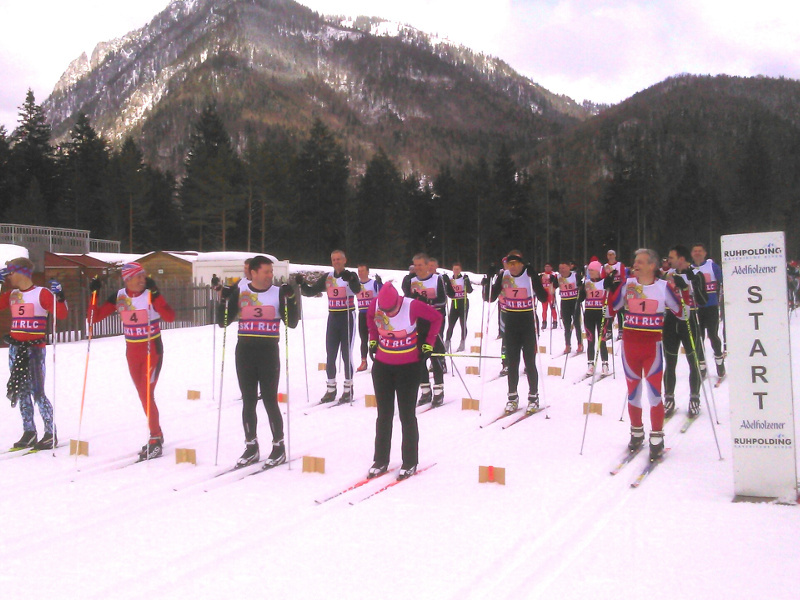 Finally, a thank you to all the organisers, officials and sponsors that made the exercise such a success.